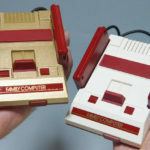 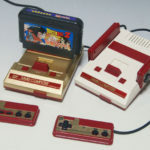 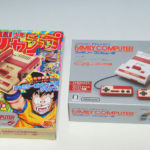 Japanese site GAME Watch has released a few photos of the Gold Famicom Classic Mini and Famicom Classic Mini side-by-side together. 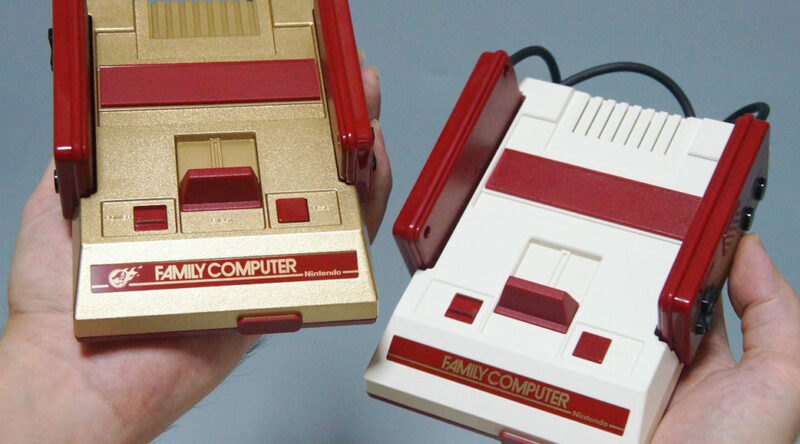 As you could probably tell by now, besides the differences in packaging and games, the Gold Famicom Classic Mini has a golden body while the Famicom Classic Mini does not. 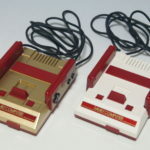 The controllers are exactly the same on both systems.